Marsha Warfield is best known for her role as the tough talking, no-nonsense bailiff Roz Russell on the currently syndicated NBC hit sitcom “Night Court.” Warfield also starred in the currently syndicated NBC sitcom “Empty Nest” as Dr. Maxine Douglas. One of Marsha’s breakout comedic roles was as an ensemble cast member on “The Richard Pryor Show.” Warfield eventually had her own talk show appropriately titled “The Marsha Warfield Show.” Marsha has appeared on a variety of shows such as “Soul Train”, “The Arsenio Hall Show” and “The Tonight Show” to name a few. 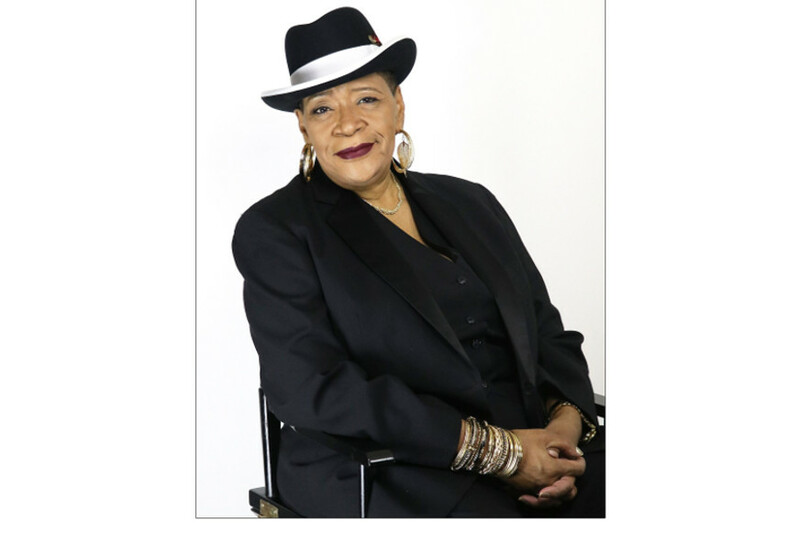 Marsha has opened for numerous acts including “The O’Jays, and George Carlin.” In addition, Marsha Warfield was nominated for an NAACP Image Award and for a Soul Train Award. After a long-overdue break, Marsha Warfield is back on the entertainment scene. Warfield has a Comedy residency with the Los Angeles Comedy Club at the Stratosphere Hotel and Casino in Las Vegas. Marsha resides in Las Vegas. Marsha is an advocate for Civil, Women’s and LGBTQ rights as she has recently “come out” as a proud gay woman.